Parking lot attendants and "traffic cops" do irk our nerves when we've got places to be and ish to do. 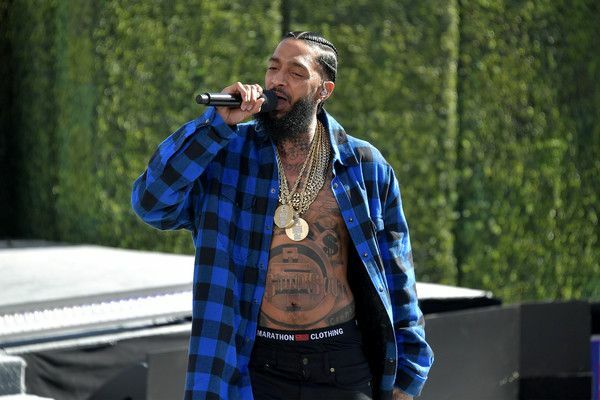 Nipsey Hussle, however, took his irritation to a while new level though. While pulling up to the Microsoft theater earlier today for BET Awards pre-show rehearsals, the "Last Time That I Checc'd" rapper's people tried to move some cones to get into a blocked off area. He was reportedly late for said rehearsals, so he did what we all want to do when we need those stupid orange cones to move - turned all the way up. He may have taken ish a bit too far though. When the "security" went off on his entourage for entering a secured area, everybody hopped out the car. 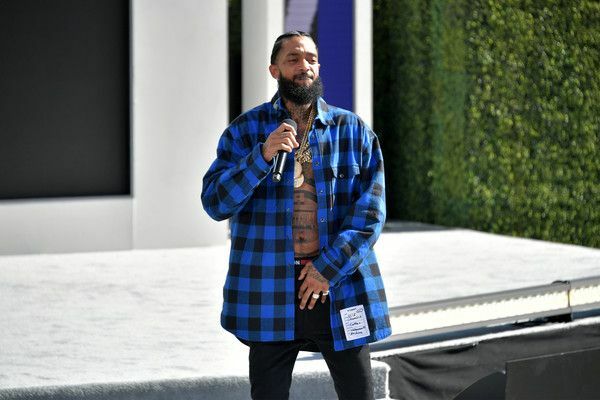 Nipsey's bodyguard had one of the orange cones n his hands, and the security person knocked it out. Then, Nipsey backhand slapped him without even missing a beat. Damn! Unnecessary, but sheesh. The footage has gone viral, obvi. Other security hopped in and held Nipsey back while the other dude tried to square up. Surprisingly, he wasn't arrested. And he did make it to his pre-show performance.